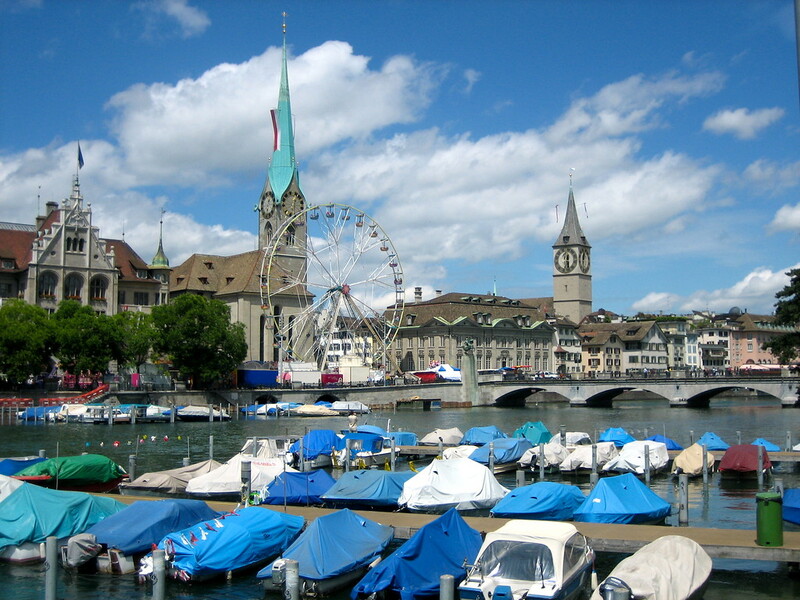 This photo captures some of the beauty of Zurich and the River Limmat that bisects the city. 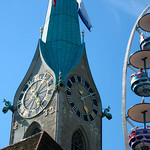 We were in the city for the Züri Fäscht festival which is once every 3 years. Now I want to see the view from that ferris wheel. Zurich seems lovely.